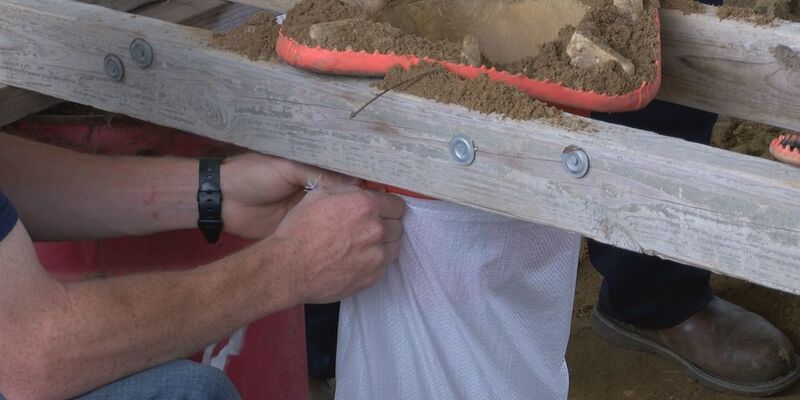 SYLVESTER, GA (WALB) - Sylvester residents now have more than 1,800 sandbags filled by city crews and volunteers. By 10:30 Sunday the filled about 160 sand bags for residents who want to protect their home from potential flooding. On Saturday they filled 1,700 bags. Crews worked from eight until four today. Each resident is allowed 10 sand bags. Sylvester City Manager Autron Hayes urges residents to take caution. "We're hoping to you know read the precaution that the meteorologist gives out, take precaution from our local EMA director and sit and hope and pray for the best," said Hayes. Sylvester City Hall is closed Monday.